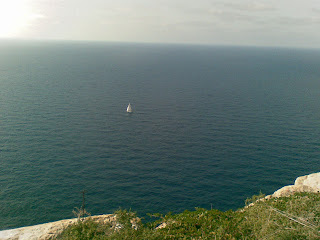 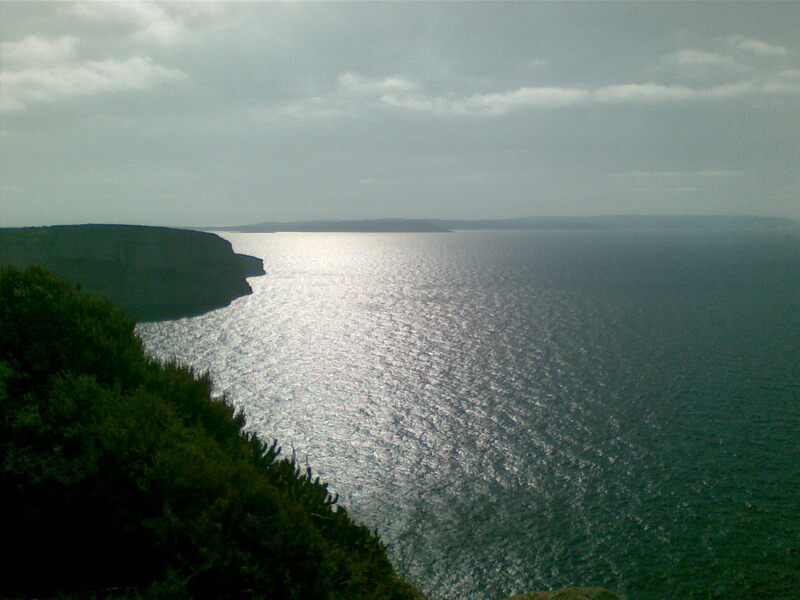 I spent this weekend with my family in Gozo to take a break from a year of stressful activities. 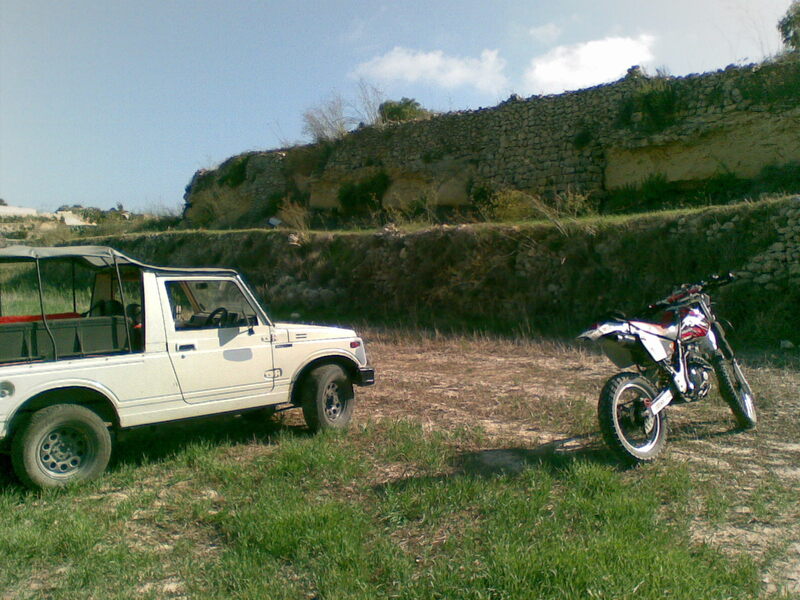 I took the opportunity to go solo with my XR400 to do some trailing and offroading. My favorite locations were Saguna Hills, Ta' Cenc, Imgarr ix-Xwieni, l-Gharb, San Lawrenz and Dwejra. My XR not only withstood the fields, rocks and all the other plenty of trails, but gave me pleasure and fun in the process. 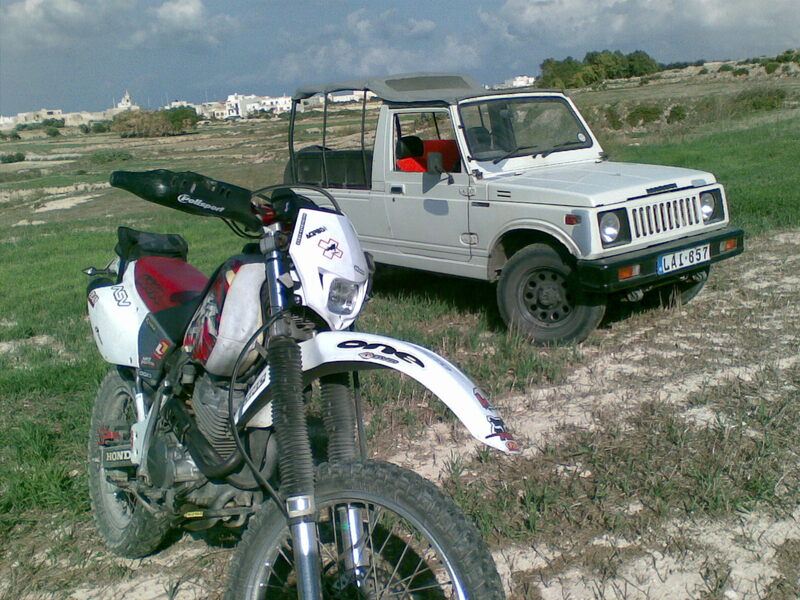 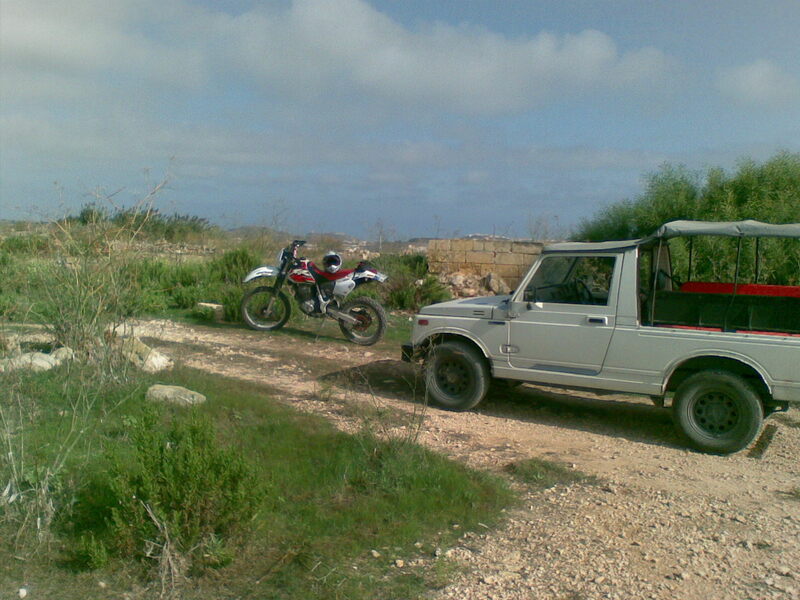 The 4WD is of my bro Eman who was with me through this experience. 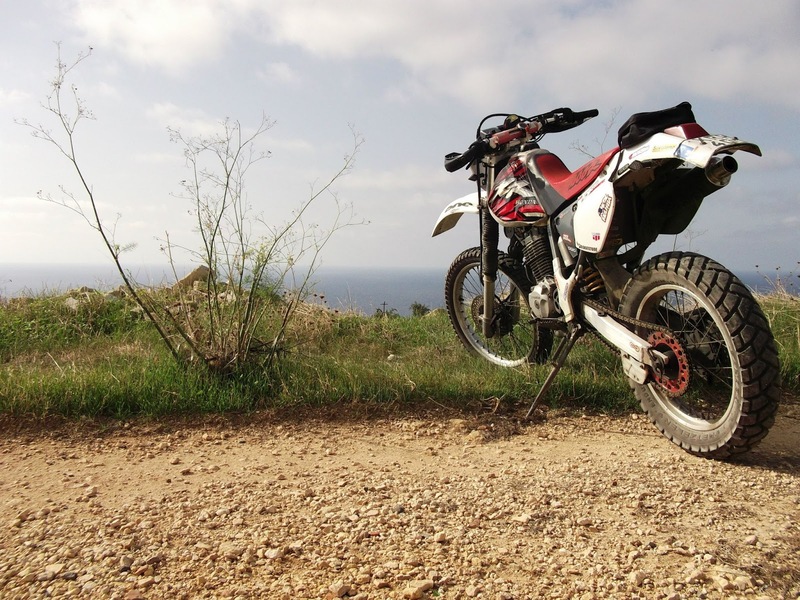 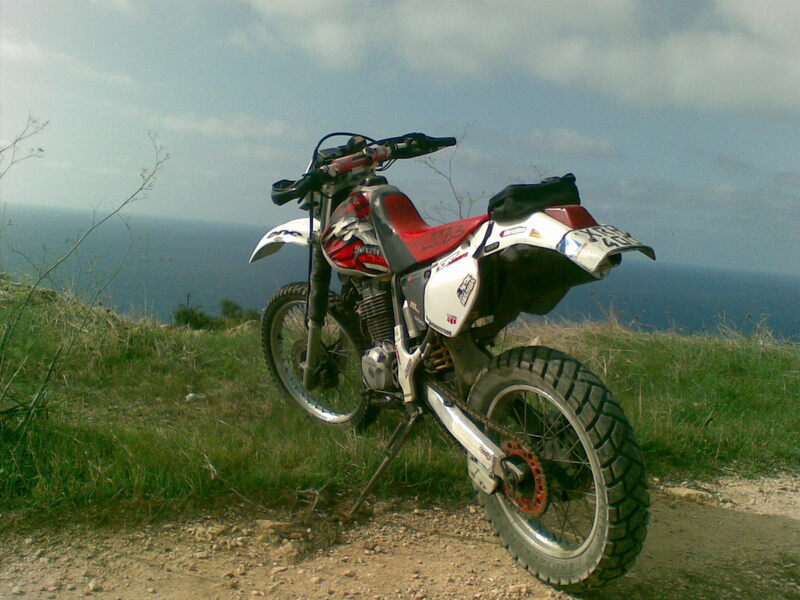 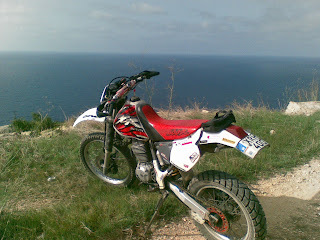 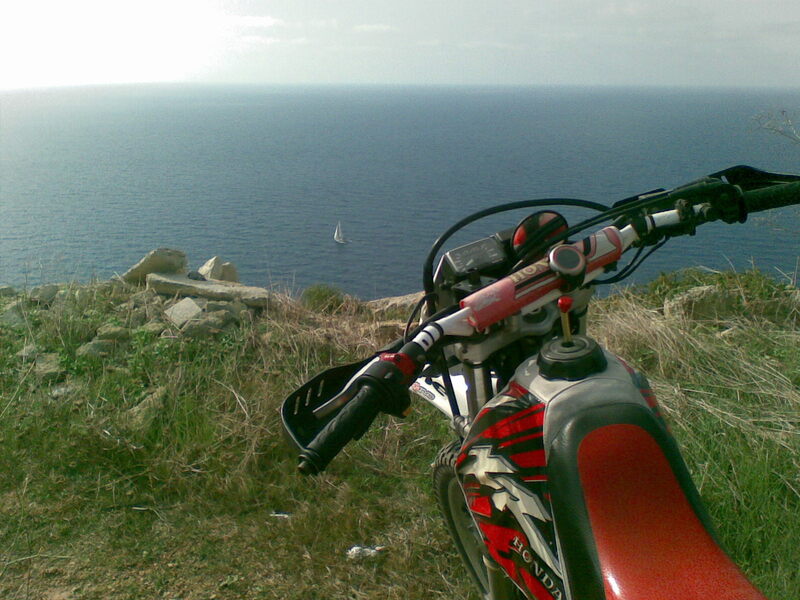 As a reminder, if you happen to ride a Honda XR in Malta or you are simply a fan of these fantastic machines, join our Facebook group.